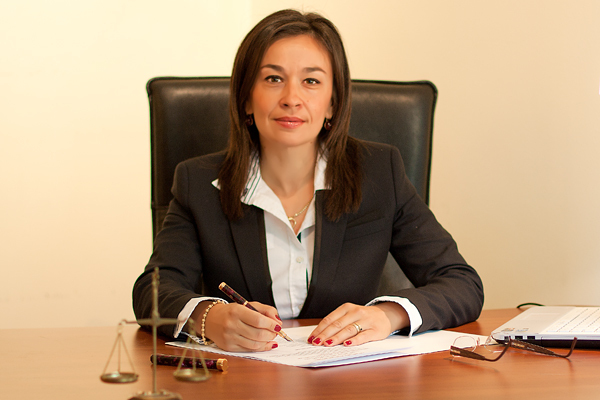 Daniela IVANOVA-MARIE is an attorney-at-law with the Paris Bar Association and the Sofia Bar Association. She is Founder and Managing Partner of Law Company “D. IVANOVA-MARIE and Partners” - DIM AVOCATS. After she completed higher education in law in Bulgaria and registered with the Sofia Bar Association, in 2002 she graduated Investment and Company Law at the International Organization for Development of Law /IDLO/ in Rome, Italy. In 2003 Daniela IVANOVA-MARIE graduated French education within Copernic Programme at the Institute of Political Science and College of Engineers I Paris, France. In 2005 Daniela IVANOVA-MARIE registered as an Attorney-at-Law with the Paris Bar Association. She continued her education in 2007 and became Representative in Intellectual Property with the Bulgarian Patent Agency and Office for Harmonization in the Internal Market /OHIM/ Alicante. Daniela IVANOVA-MARIE has been legal adviser and attorney-at-law since 2000 and provides servicing of big French and foreign companies acting in different fields of economy and industry in Bulgaria, on the Balkans, in France and Europe.